Are you a follower of the Indian Premier League? If your answer is “yes”, then you have come to the right place. 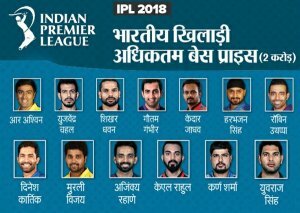 Just like every year, IPL 2018 is running at its full swing. The clash of the 8 major teams is certainly giving a promising season. 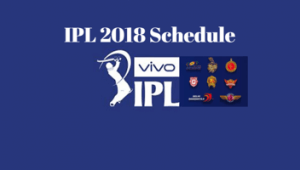 We have come up with an extensive post on the 11th season of IPL here. From 2018 schedule to points table, we have got it all covered. If you wish to watch the match highlights of IPL 2018, then simply download Snaptube. It is a freely available app that works on all the popular Android devices. 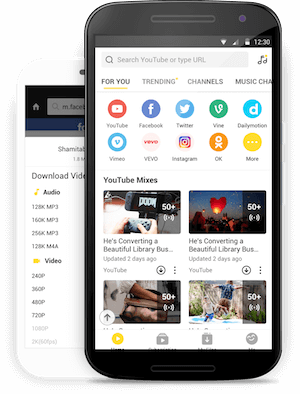 You will find various video sharing platforms on Snaptube’s interface. This will let you find the video of your choice without switching between different apps. Besides watching the match highlights of IPL, you can also catch all the gossip and post-match events as well. Also, you can find plenty of cricket-related videos on Snaptube without any hassle. The app also features an unlimited collection of videos of numerous genres. You can simply look for any video and watch it anytime on your device. All of this makes it a must-have app for every Android user. The complete team list was announced after the auction 2018 earlier this Year. As of now, Sunrisers Hyderabad and Chennai Super Kings have already qualified for the semi-finals. Once the league matches will be completed, we will have the playoffs. Here’s the schedule for the remaining league matches. After the league matches, the first qualifier match will be played between the 1st and 2nd positioned teams in Mumbai on 22nd May. The Eliminator match between the 3rd and 4th positioned teams will held on 23rd May in Kolkata. The winner of the first qualifier will directly go to the finals. The loser of the first qualifier and the winner of the eliminator will have the second qualifier match. The second qualifier will be held on 25th May in Kolkata. The winner will progress to the finals, which will be held on 27th May in Mumbai. While there are still a few league matches left to be played, there are some clear winners and losers already. For instance, Sunrisers Hyderabad and Chennai Super Kings have already made their position in the playoffs. On the other hand, Delhi Daredevil has already been eliminated. Here’s a quick IPL points table 2018 with all the major parameter. 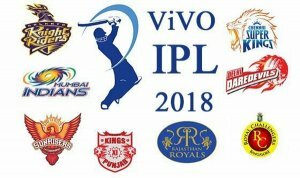 As of now, more than 40 matches have already been in IPL 2018. For your convenience, we have listed the highlights of some of our favorite matches. Besides that, there are tons of other IPL 2018 match highlights as well that can be watched on Snaptube. Also, the playoffs will host a cut-throat competition that we are all excited to Watch.